Our personal injury law firm provides comprehensive legal services for our clients in Bronx, NY, Queens, NY, and throughout New York City, Long Island, and surrounding areas. We are a full service law firm representing personal injury and malpractice victims, as well as representation for individuals and corporate clients in commercial and residential real estate, employment matters, business transactions, and estate planning and administration. 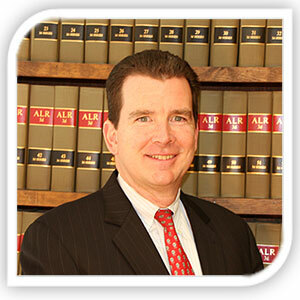 Our family owned law firm has served the local community for two generations. 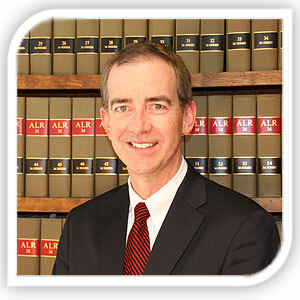 For more than 40 years, we have provided personalized legal services to our clients with focus and dedication. We have extensive knowledge of personal injury, auto/car accident law, nursing home negligence, and medical malpractice to ensure the highest quality legal representation and the most positive outcome for your case. When a serious injury results from an accident caused by the negligence of another or malpractice by a physician or hospital, you should contact a qualified automobile accident lawyer or personal injury law attorney. You deserve compensation for your out of pocket medical bills, lost wages, and pain and suffering. We have been fighting for the rights of accident victims in Bronx, NY, Queens, NY, and surrounding areas of New York State for 40 years. Let our family help your family. Whether you need an accident injury attorney, constructing site & slip and fall accident lawyer, or dog bite & wrongful death law attorney, we provide aggressive, results oriented representation for our clients. 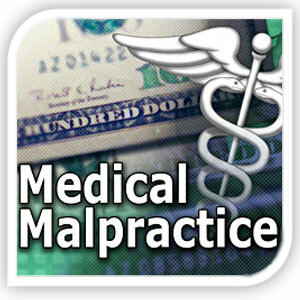 We represent clients injured in auto accidents, slip and fall accidents, dog bites, construction site accidents, wrongful death, nursing home neglect, and physician and hospital malpractice. 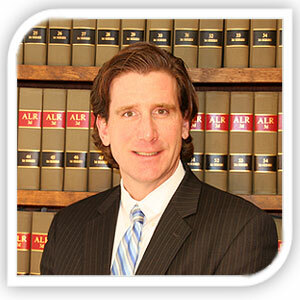 Please contact our office at (516) 466-7900 to schedule a consultation with an attorney at Kiley, Kiley, & Kiley, PLLC. 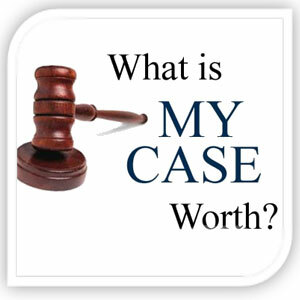 We look forward to providing the personalized legal service your case deserves. Donald T. Kiley, Sr., Founder. Editor, Law Review, Fordham University. Recipient, Chaplin Prize, Fordham University. Assistant Professor, Duquense Law School. Founder, Duquesne Law Review. President Emeritus, Board of Trustees, Holy Cross High School. 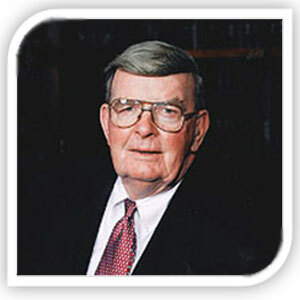 Donald T. Kiley, Jr., Partner. Marshall-Wythe School of Law at the College of William & Mary - Phi Alpha Delta (President). Colgate University - History National Honor Society, Konosioni Senior Honor Society, Theta Chi Fraternity (President), Interfraternity Council (President), Colgate Alumni Club of Long Island (past member of Board of Trustees). Kevin J. Kiley, Partner. Dean's List. University of Pennsylvania. Moot Court Senior Bar. Dean's List, St. John's University. Friars Honor Society. Recipient, American Jurisprudence Award, St. John's University. Intern, Honorable Frank Altimari, U.S. District Court. Member, President's Counsel, Holy Cross High School; Pastoral Council, St. Aidan's Parish; Recreation Committee of the Village, Williston Park. James D. Kiley, Partner. Fordham University. Hofstra Law School. Officer of Phi Alpha Delta Law Fraternity. Intern under the Honorable Maryanne Trump Barry, U.S. District Court of New Jersey. Counsel to Trump Management, Inc. Admitted to the New York and Connecticut Bars. Admitted to United States District Court for the Southern and Eastern Districts of New York.